Presenter Gerald Flurry discusses world events in the light of end-time Bible prophecy. 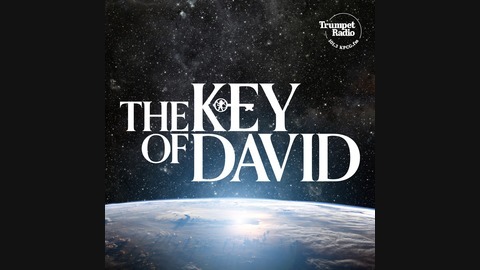 This is the audio format for his Key of David television program. The Key of David emulates the tradition and format, as well as the depth, of the late Herbert W. Armstrong’s telecast, The World Tomorrow, one of the most popular religious programs of its time. 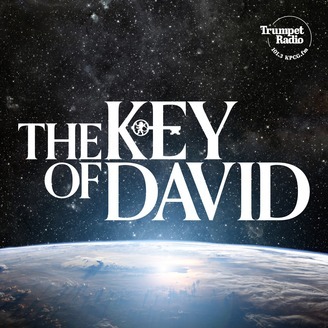 You can watch videos of all The Key of David programs on its website or at The Key of David’s YouTube channel.